We are excited to announce that we are offering a Fall clinic. This clinic is open to boys K-12th Grade of all skill levels. New players will learn the fundamentals and more experienced players will hone their fundamentals but also work on more advanced skills in a variety of drills. 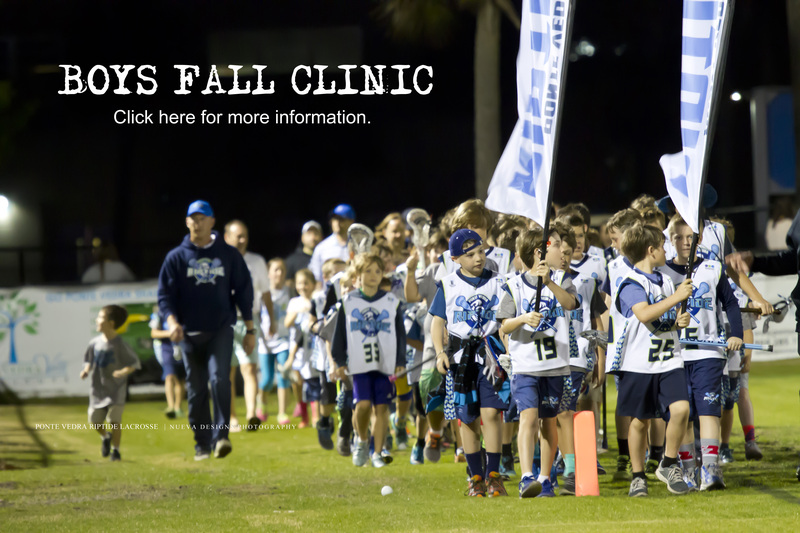 The clinic will be led by Coach Chris Polanski and assisted by the PVHS Boys Lacrosse team.